The monthly ArtSmart Roundtable brings together some of the best art-focused travel blogs to post on a common theme. This month we are discussing Hidden Gems. Check out all the stories below. At the risk of being too literal, I’m bringing you a story of a “hidden gem” museum filled with gems! You don’t have to be an art or history focused traveler to appreciate real jewels. There is something about gold and gemstones that just draws people in as we gaze at the glittering wealth, power, and beauty of these objects. The most impressive collection of priceless jewelry that I’ve ever seen belonged to a real royal dynasty. The House of Habsburg oversaw a massive and prosperous empire for roughly 800 years. Sometimes lost in a city of fantastic art and architecture, you must visit the spectacular family jewels housed in the Imperial Treasury of Vienna. The monthly ArtSmart Roundtable brings together some of the best art history-focused travel blogs with a post around a common theme. This month we are discussing artists you should look for on your travels. Below are links to all the group’s posts this month. 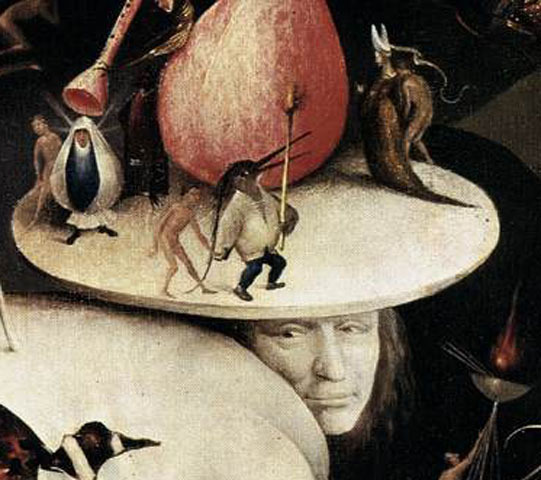 I enjoyed last week’s virtual visit to the incredible Ghent Altarpiece but it got me thinking about other major church pieces I would like to see in person. While this may not be the most intuitive work of art to bring up, I have always been impressed by the suffering, twisted and tortured Cruxification of the Isenheim Altarpiece now in the Alsatian city of Colmer, France. Now that its snowing in New England, I’m staring to think about a potential European vacation next year. I’ve become fascinated by one massive piece and somehow have got to get to Belgium. 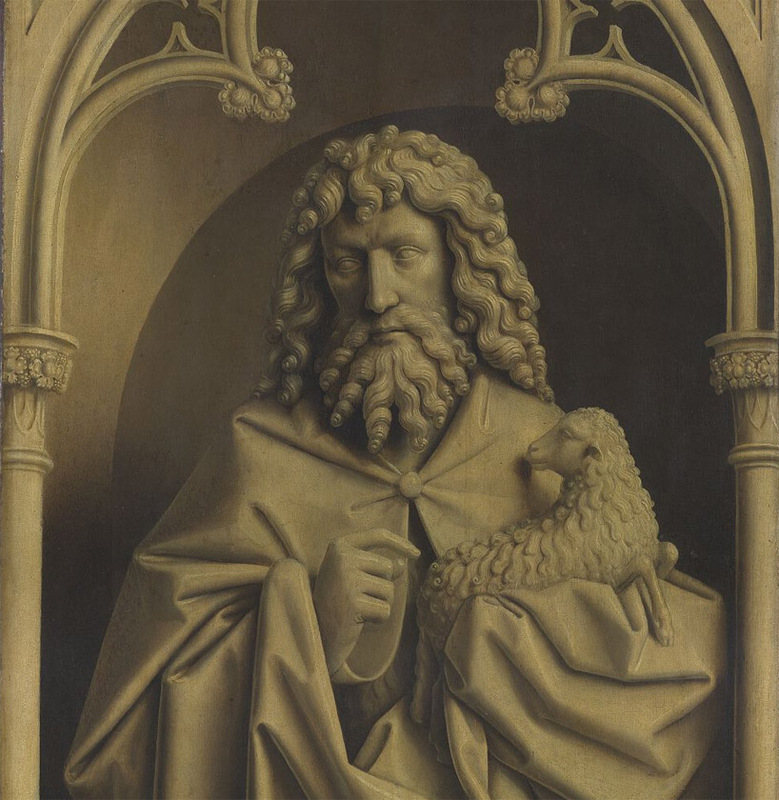 This fall I read Noah Charney’s Stealing the Mystic Lamb which describes the exciting life of the most stolen work of art ever – The Ghent Altarpiece. A captivating artwork and a suspenseful story, the book made me want to study the painting in its home cathedral. Jan van Ekye’s 1432AD masterwork comprised of 24 panels is known for its luminous, naturalistic and detailed images. The book begins with an analysis of the extraordinary iconography. The altarpiece was designed with two massive doors showing the Annunciation, Saints, Prophets and its two patrons in prayer. 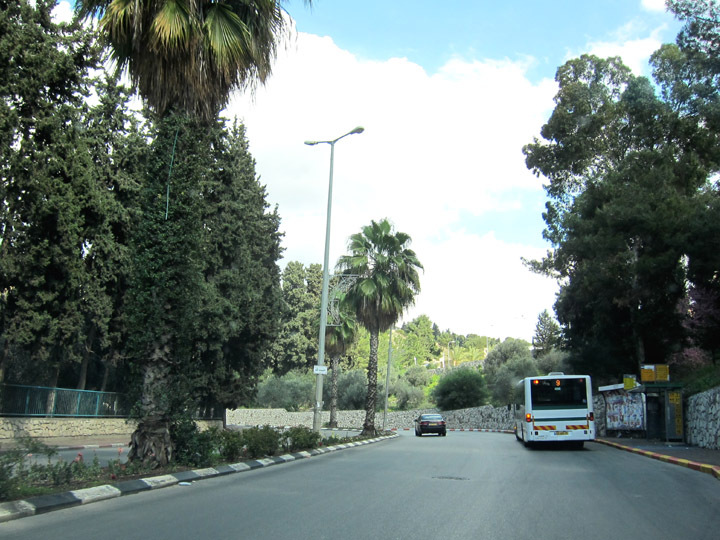 When opened on Easter and feast days, you can see a glorious scene of God enthroned, angels, Adam, Eve and a procession of holy men and women visiting the altar of a holy sacrificial lamb. For a time period in which religious imagery and symbolism was fairly straight-forward, van Eyke pulls from some interesting theology to create the namesake Mystic Lamb panel and others. 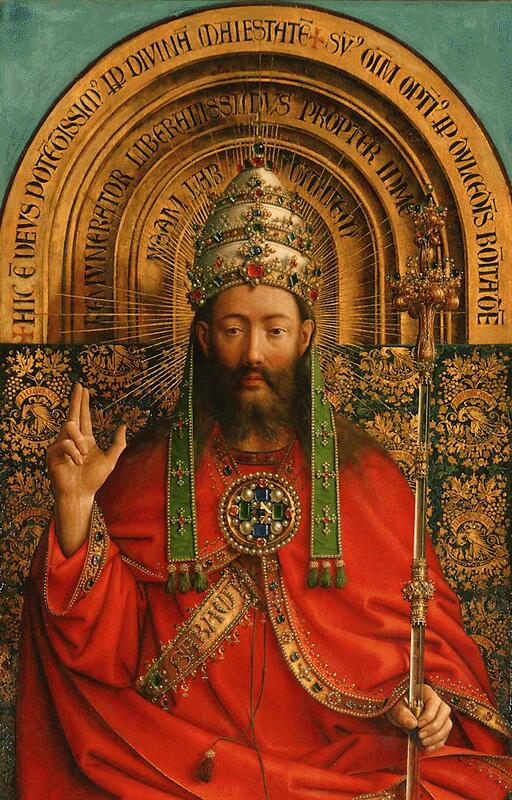 For example, the central royal figure is God but he is depicted with attributes more frequently associated with Jesus (two finger blessing, flanked by Mary and John the Baptist, youthful appearance), thus blurring the line between these two entities of the Trinity. The historical discussion of the painting and its commission is disappointingly short because very little information survives. I did at least enjoy the discussion of Hubert van Eyke, Jan’s brother, who is believed to have started the piece and left it to his brother Jan to finish on his death. 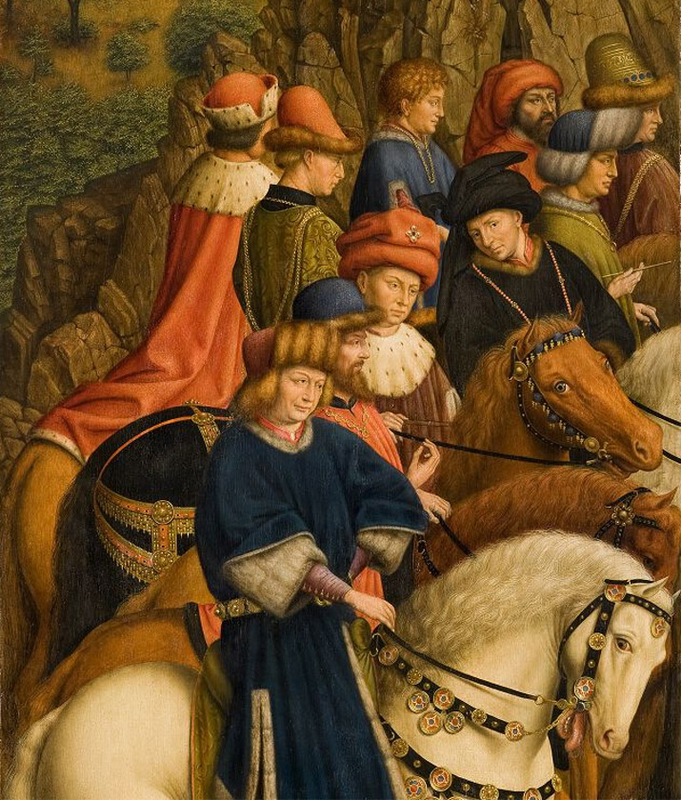 Hubert’s overall contributions in the painting, planning or preparations of the altarpiece are still under debate. In the early 20th century, two panels were stolen. The description of the events surrounding the theft read like a real life Dan Brown novel! A crime which has never been solved, the tale is filled with conspiracy, weird ransom notes, unusual inconsistencies in the evidence, financial scandal, railway luggage tags, poor police work and of course, Nazi’s. Ultimately, the panel of the Righteous Judges has never been found; some believe it is still hidden in the church while others believe that the replica panel created by a local art conservator simply covers the original panel. 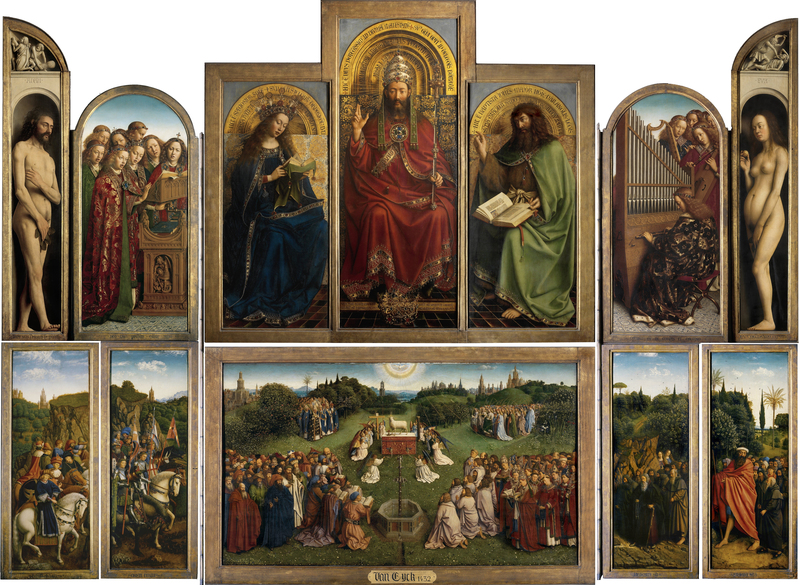 The Ghent altarpiece was stolen during World War II and hunted down by the allied “Monument Men”. The chapter describing this process begins slowly with a lengthy description of international governmental organizations set up to protect art. The story then proceeds too quickly to several, barely connected rescue teams with a large confusing cast of characters. In order to understand how the altarpiece became a victim of war, Noah Charney includes a length but very fascinating history of museums. The narrative traces the evolution of art as booty following a conquest, to the status of art as sacred national or cultural objects worth fighting for. Surprisingly, the display of plundered art by Napoleon directly led to the establishment of the Louvre. The practice continued to World War II in which Hitler had a list of target art destined for either his own use or repatriation back to Germany. The ruthlessness and organization of the Nazi art hunters is a chilling section for anyone who loves art. I may not need to go to Belgium next year after all. 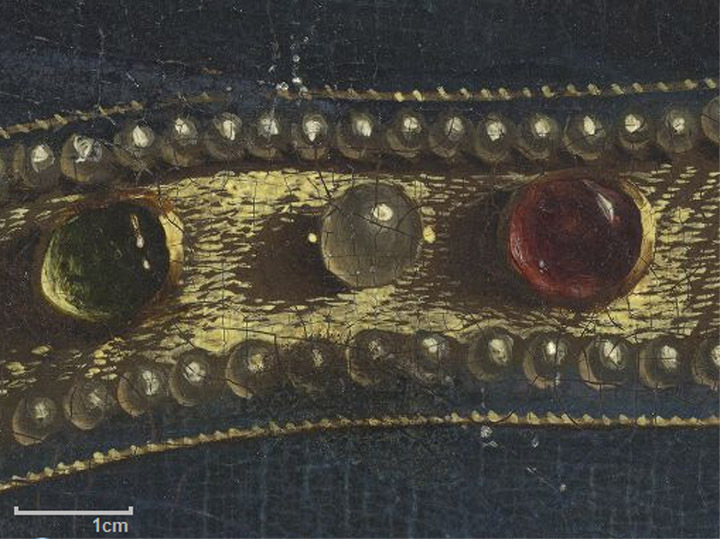 I can “see” the Ghent Altarpiece anytime thanks to a massive digitization project. The Getty Foundation sponsored Closer to Van Eyke: Rediscovering the Ghent Altarpiece which produced high quality photography and scientific analysis of the panels following cleaning and restoration. All of these images are available free online. Given that the priceless artwork is shielded in a protective case, you may actually be able to see the brushwork better online than in person. At the very least, read the book and decide for yourself how long you want to spend visually traversing this masterpiece online or on an airplane to see it in person!